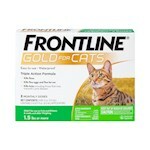 From the moment you spot the first tiny creature on your cat's fur, you should know that the war is on. 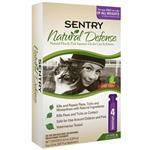 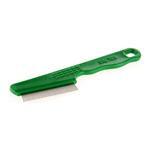 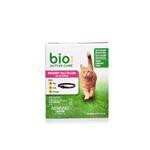 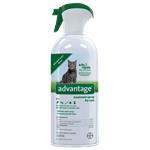 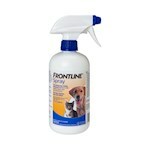 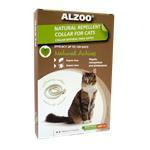 To protect your pet cat from fleas and ticks you need to be armed with the right products. 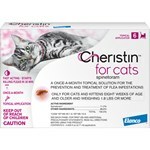 Now some inexperienced pet parents often end up buying any cat flea treatment products they find on supermarket shelves. 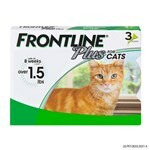 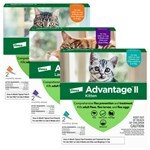 However, the key to success is to rely on reputed brands that have proven track records such as Advantage for Cats or Frontline for Cats. 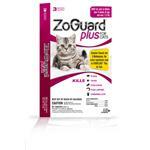 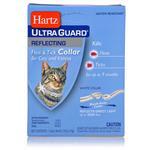 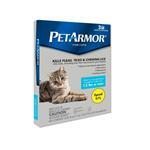 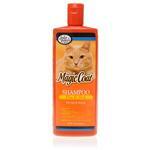 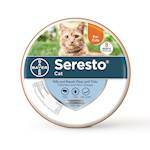 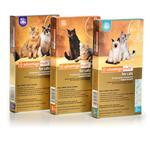 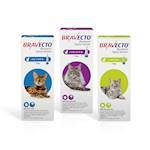 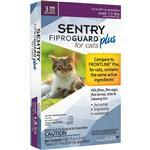 We at PetCareRx feature some of the best cat flea treatment products in the market today. 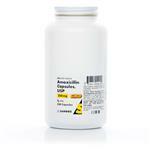 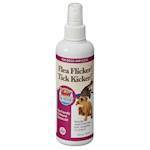 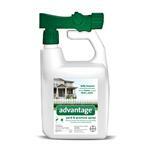 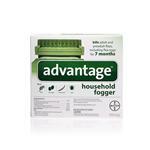 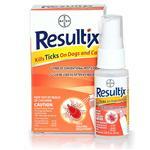 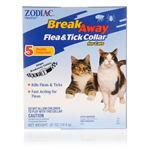 From chewable tablets and sprays to collars and shampoos we have everything you need to annihilate fleas and ticks. 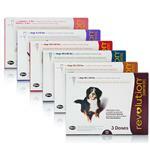 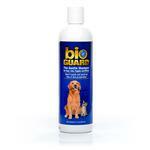 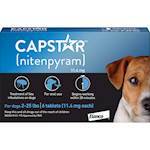 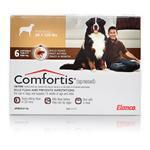 All the products featured on our site are manufactured by reputed pet care companies and have great track records. 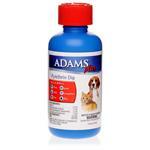 However, if your pet cat is suffering from a severe infestation, we recommend you to consult a qualified vet who can help you find the best product to tackle the problem. 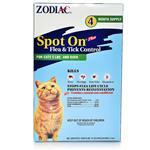 A vet can also recommend a regular flea treatment program to break the reproductive cycle of fleas using oral medication and injections. 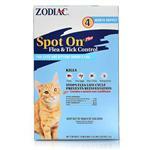 Flea treatment for cats does not have to be complicated if you have the products in your arsenal.